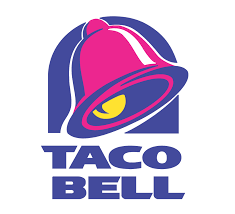 In Shanghai, Taco Bell is one of my favorite places to eat out. It's fancier here than in the West, even selling a variety of cocktails with its meals. Pizza Hut is definitely not just another fast food joint, it's marketed as an upscale restaurant here with higher prices. 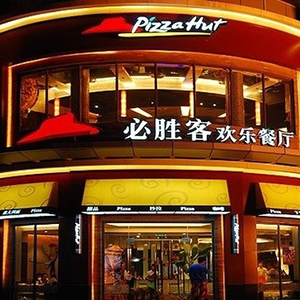 Pizza Hut is probably my first choice for pizza in Shanghai since not many places sell it. 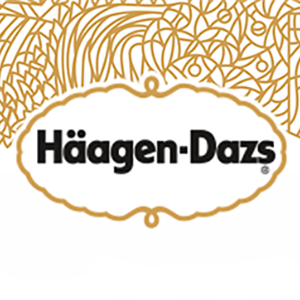 Haagen Daz is a well-known ice cream brand but in China they have their own cafes and shops and is sold at a higher price point.